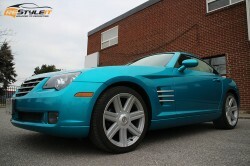 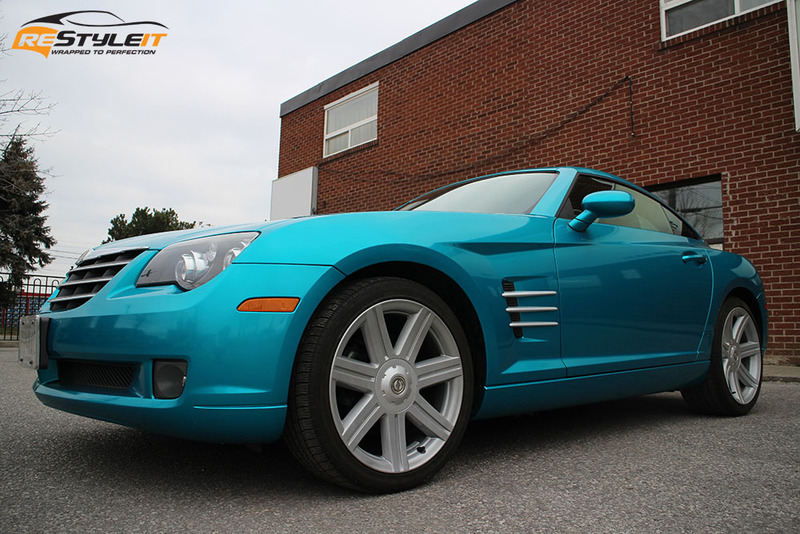 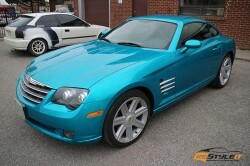 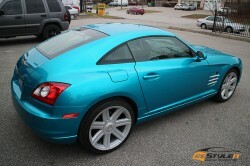 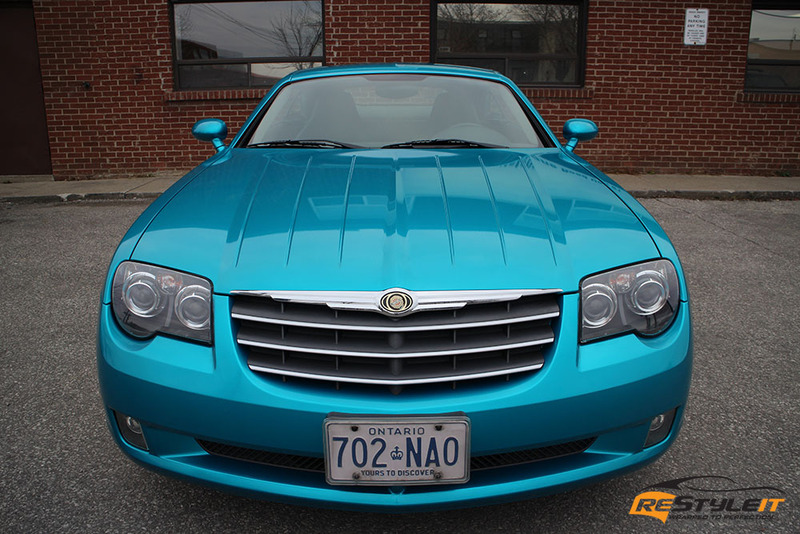 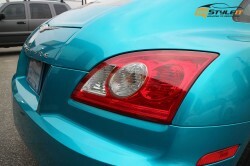 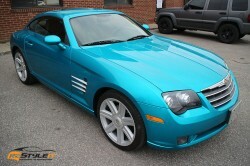 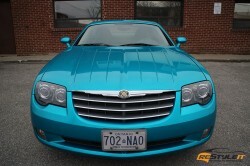 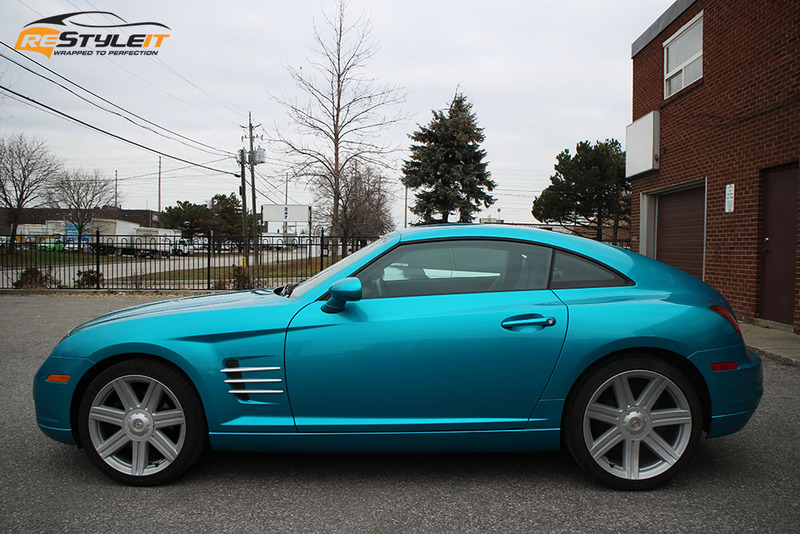 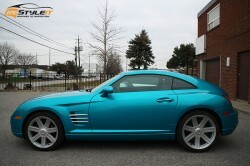 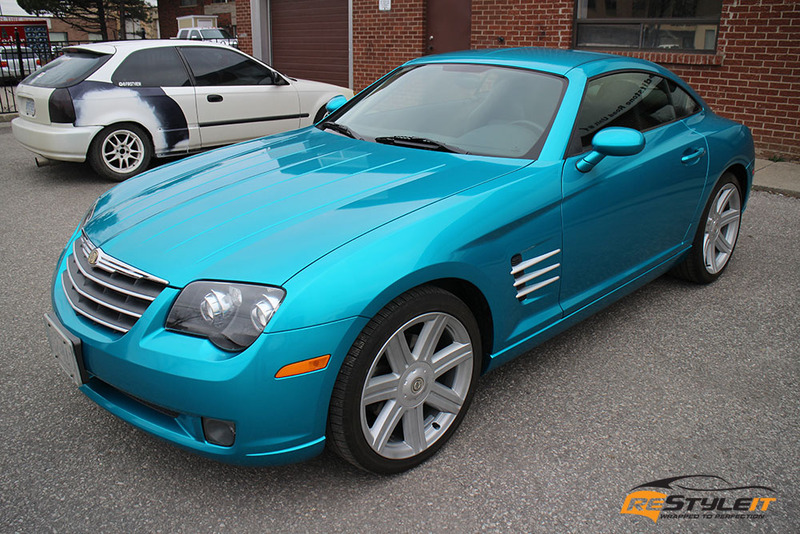 After vehicle production has been stopped in year 2008, Chrysler Crossfires have become quite a rare find. 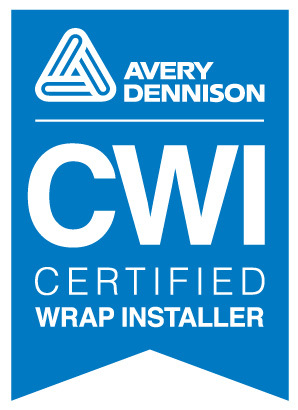 Those who were able to get one, tend to hold on to it as well as try to extend the lifespan of the car for as long as it’s possible. 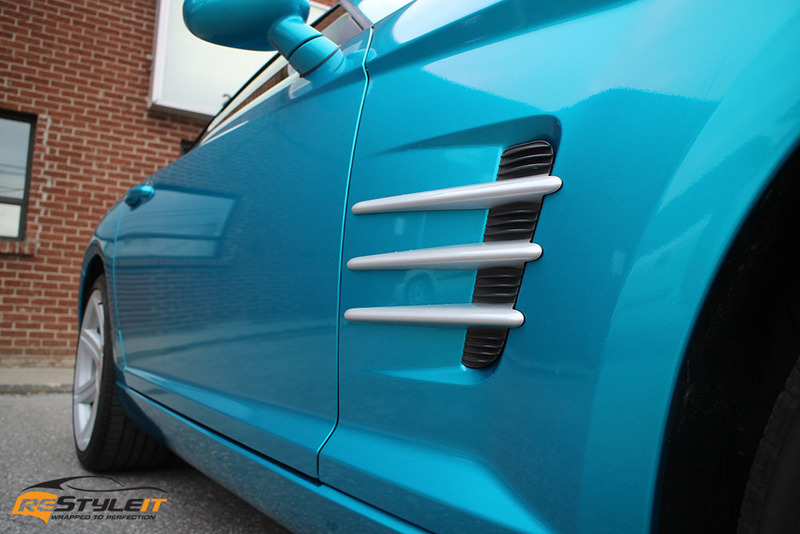 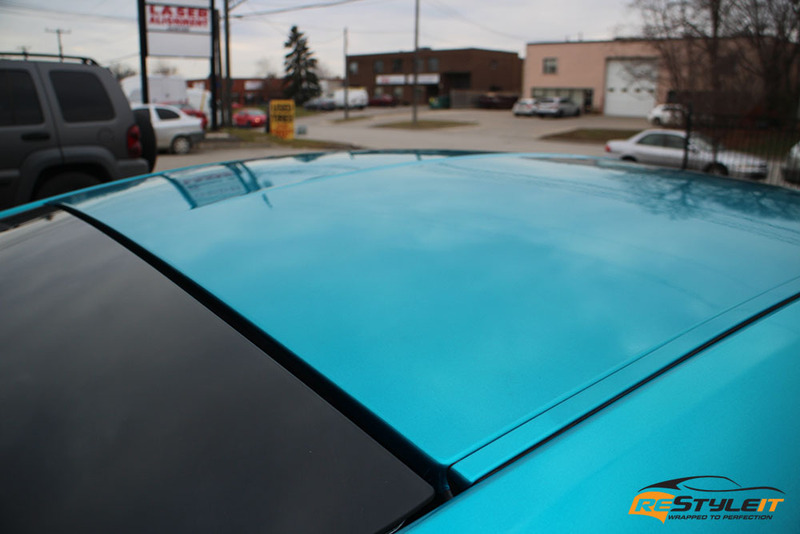 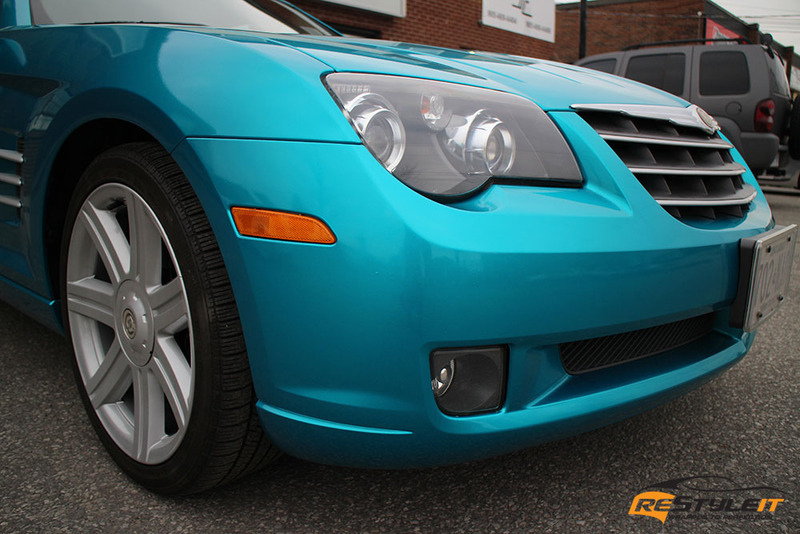 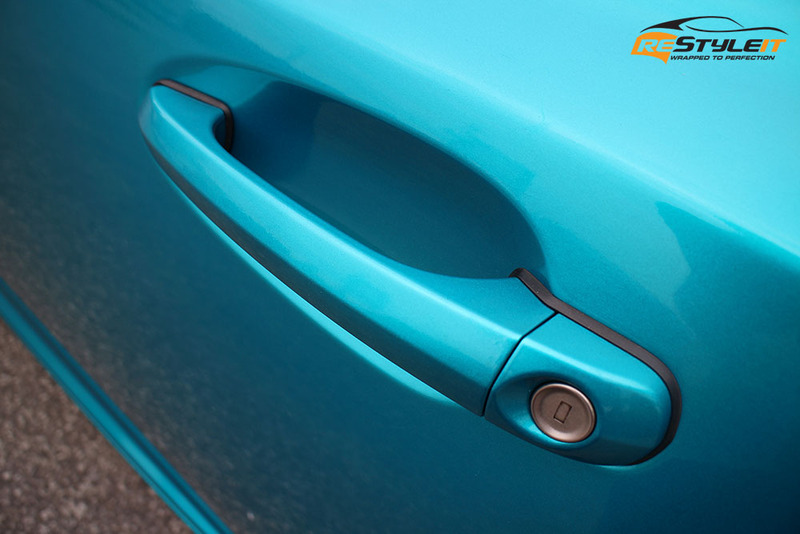 This little guy here went through full body colour transformation from factory grey to this vibrant and full of life Atomic Teal finish. 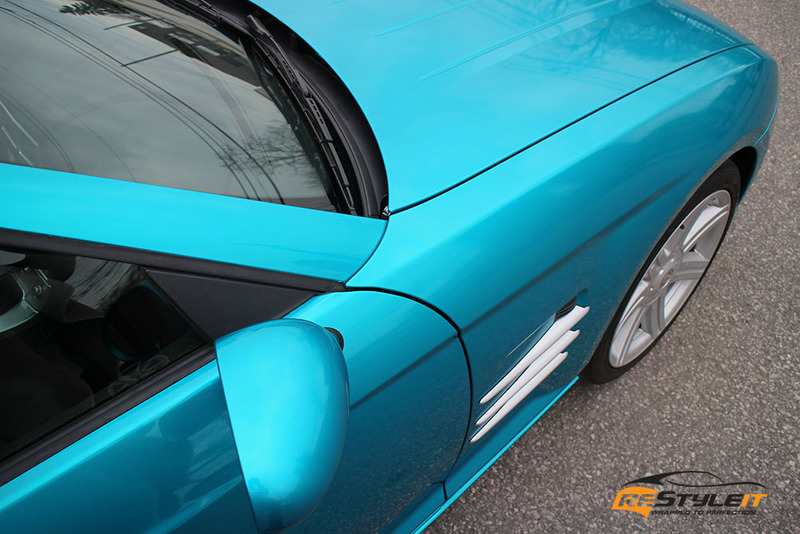 The new film doesn’t only give it a new exciting appearance, but also protects the all original paint on the body.